Sunday already! Happy Mother's Day to all the mothers out there! I hope you have a great day. Let me share with you what I acquired this week! This showed up on my doorstep. It looks quite cute! Thanks Arthur A. Levine books! I ordered these last week with some coupons I had gotten from being a Barnes and Noble member. 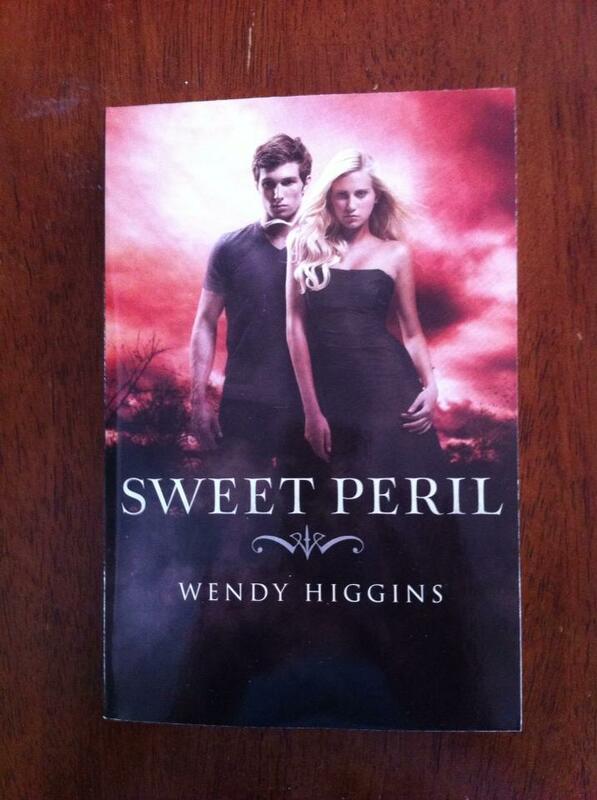 Very excited to read Sweet Peril and to have the four others on my shelf (one of my all time favorite series!). 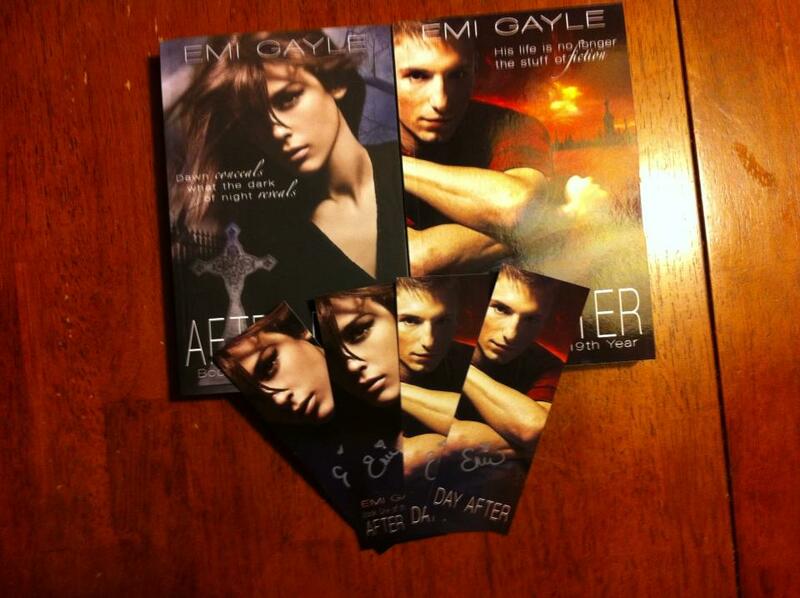 I ordered these from Emi Gayle and she even signed them to me and sent bookmarks! 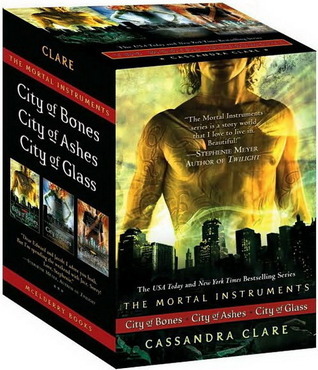 If you haven't read this series, you must! It's spectacular! 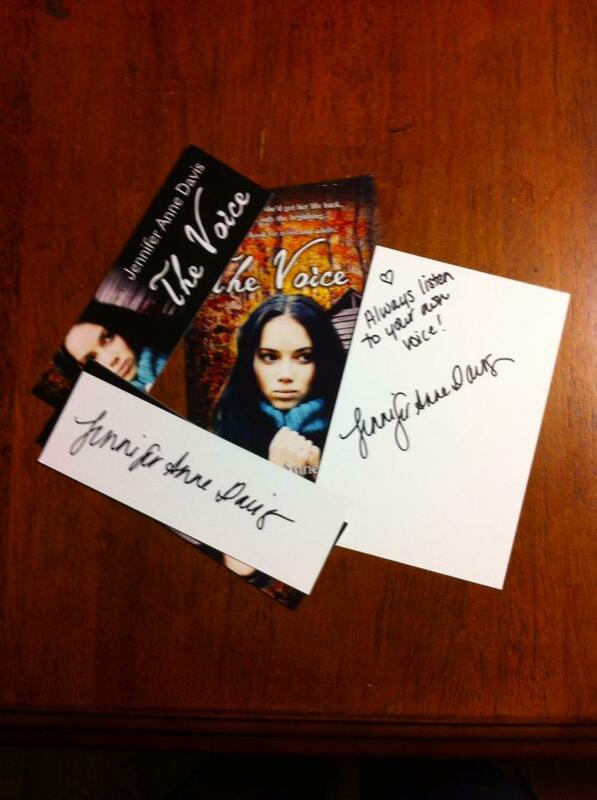 I won some swag from author Jennifer Anne Davis. Isn't it pretty! 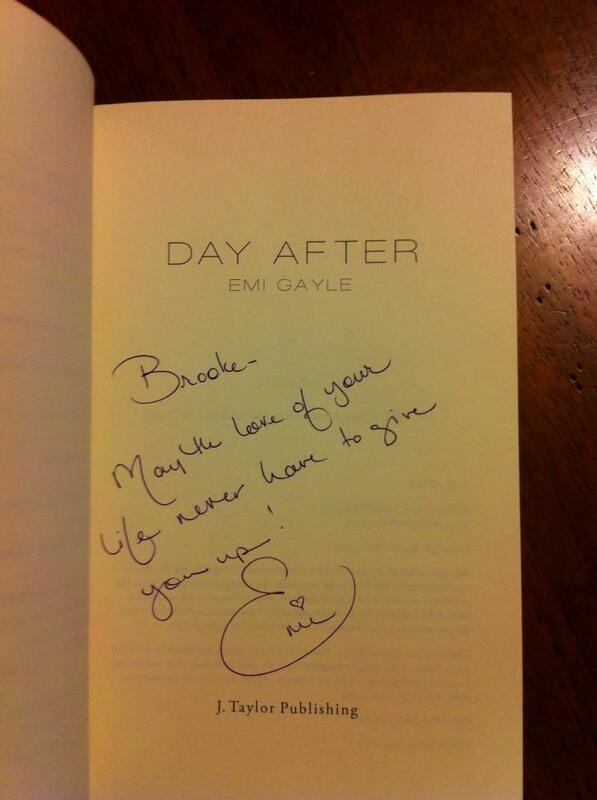 All signed! 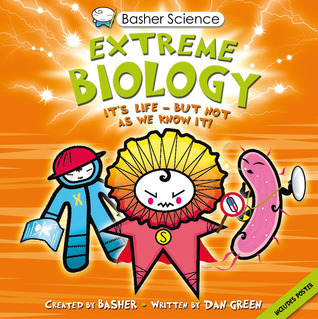 And a copy of Extreme Biology which I am hoping my boys enjoy! Thanks Kingfisher! Finally, not a book or swag, but I wanted to share that I got to finally meet the wonderful Lisa Amowitz, author of the soon to be released Breaking Glass through Spencer Hill Press. She is totally awesome and we had a great time yaaking with one another and eating yummy tapas! 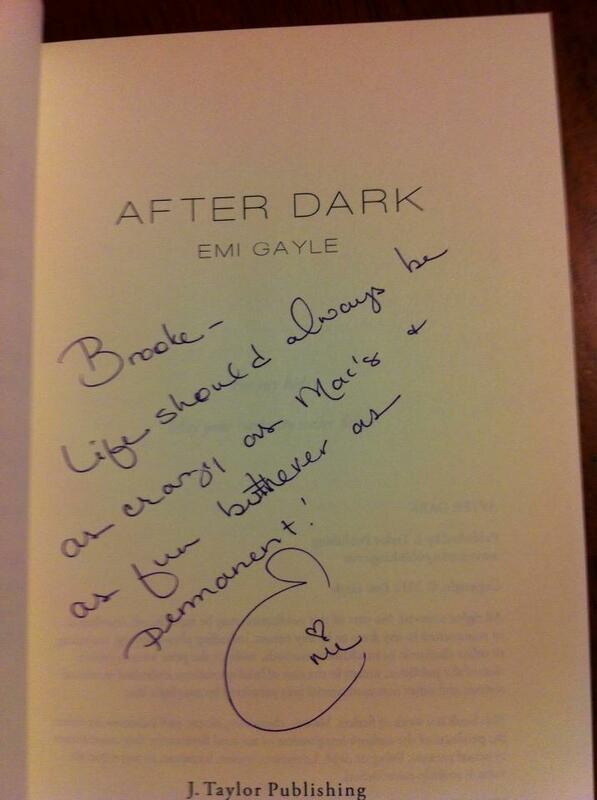 She also gave me two awesome signed Breaking Glass bookmarks! That's it from here. What did you all haul in this week? 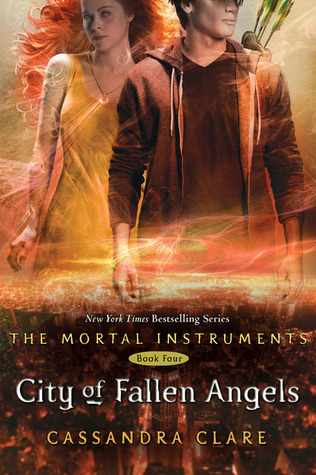 I loved TMI, too! 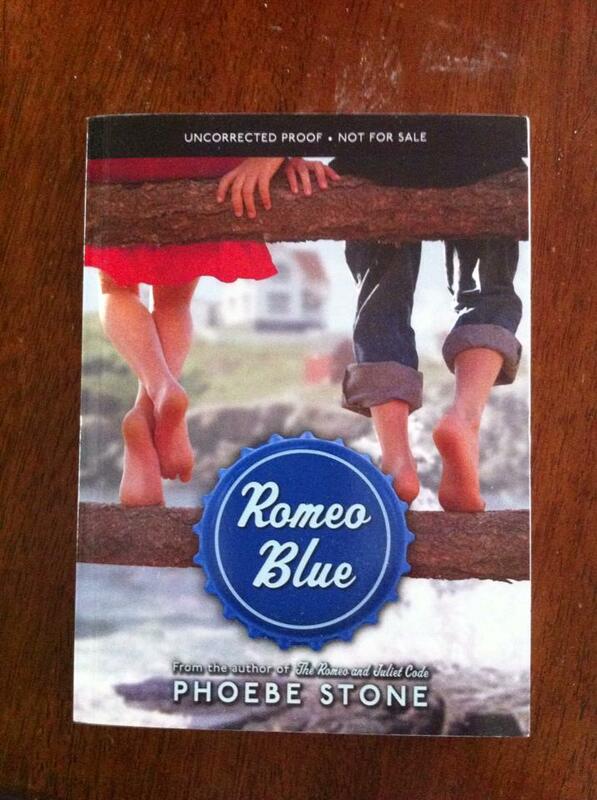 Although I still have to read CoFA and CoLS, but I was waiting until closer to publication of book #3! Yay! It was a fun night! 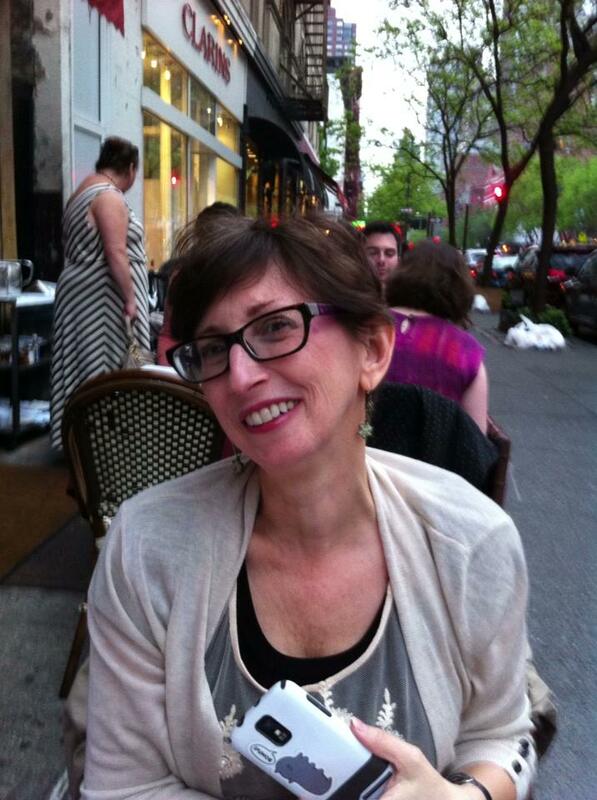 Looking forward to BEA! It was a lot of fun! EEP!